Ken Yager is a man who understands the value of volunteerism. He approaches his work with the belief, creativity and passionate toil of a big wall climber. It’s an apt metaphor as he’s climbed El Capitan dozens of times. Along with his wife Schree and two children, he lives in El Portal, located three and half miles down the road from the Arch Rock entrance station to Yosemite National Park. And as the founder and cardiovascular system of the Yosemite Climbing Association, he is a leader of ideas and action. The Yosemite Climbing Association represents an international community of climbers who are also activists, dreamers and doers. Core to the Yosemite Climbing Association’s mission is the preservation of the artifacts and lore of every age of Yosemite climbing history. 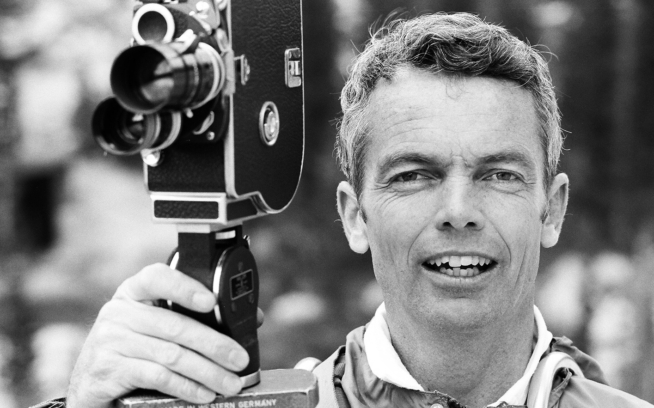 Through Ken’s sharp eye, ear and hand, the collection covers a critical portrayal and understanding of the importance and scope of Yosemite’s impact on global climbing. But perhaps the group’s biggest significance is their annual clean-up of the roadsides, hiking trails and climbing areas throughout entire park. 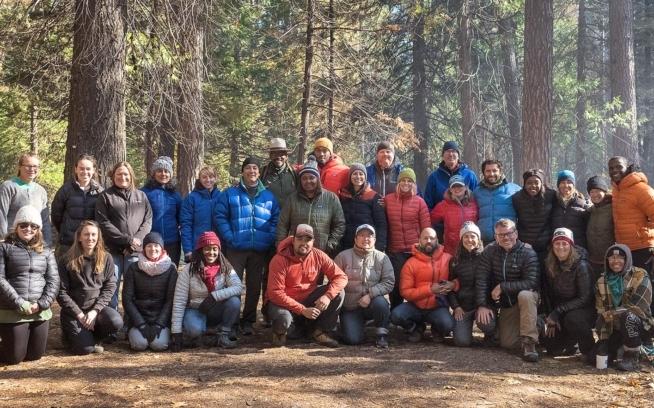 This past September, Ken and his dedicated team of Yosemite Climbing Association supporters produced and hosted the 12th annual Facelift in Yosemite National Park. It is a massive effort over multiple days that brings the park’s people together, its users and administrators, in the best of ways, to demonstrate true stewardship of place with profound purpose. It is a celebration of the climber’s mindset, one that chooses the difficult and moves towards crux resolution. Working together with the National Park Service. Thumbs up for all of the volunteers. Facelift is open to volunteers of all ages. The Yosemite Climbing Association, Ken and Yosemite National Park have created the best-attended and most effective volunteer event and party in a national park. And it is definitely in the spirit of giving back to those who give when every day at five o’clock, after picking up the park, we would have a massive raffle of prizes from dozens of outdoor industry supporters. It starts with t-shirts and Clif Bar minis raining down on the crowd and builds in price and pitch to R1 Hoodies, ropes and crash-pads. At night there were brewskis from New Belgium and climbing luminaries sharing tales as well as first-time speakers taking the stage at the East Auditorium. Tommy Caldwell gave us the lighter, laughter-filled side of the Dawn Wall and brought us through his childhood to current status of big wall CSO (chief sending officer.) Kate Rutherford shared her magical insight on the art of the ascent, including the subtle brush strokes of the alpine first ascent, and the lapidary effect post-adventure, when the pain, suffering and failure are burnished by remembrance of the sublime location and partnership—the luster of the hero’s journey remains, a light that illuminates future travel. It is an honor to donate my time and emcee skills to assist in hosting this get together of those who care and get involved, those who see the problem and become the solution. Volunteers gather for the raffle after a day of picking up trash in the park. Timmy O’Neill works the raffle … and the crowd. The stewardship of Yosemite National Park, the premiere granite big wall climbing on the planet, deserves and requires that the best people of the rope and of the rules come together and lead by example. They are often cut of the same cloth, in this case it just happens to be worn, patched denim with flecks of last night’s dinner and this morning’s ascent. We hope to work with you next year at the 13th annual Facelift to clean while you climb. An artistic sampling of micro trash from one volunteer. Come next year and this could be your winning raffle ticket. Thank you to all of the sponsors and to Steve Rathbun/Yosemite Facelift for all of the photos. 8,926 pounds of asphalt and large/heavy items removed by volunteers working with rangers and Park Service on trail building, restoration and even trail removal, i.e. the asphalt from the defunct Valley Loop Trail. For more information, and more photos from this year’s event, please visit the Yosemite Climbing Association. 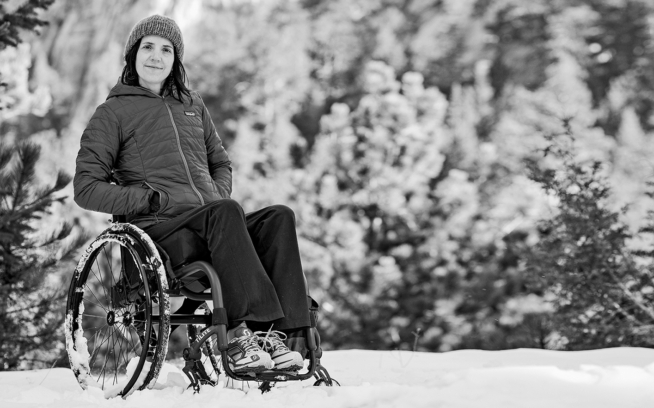 Timmy O’Neill is a Patagonia climbing ambassador and the co-founder of Paradox Sports, a non-profit group dedicated to providing inspiration, opportunities and adaptive equipment to the disabled community. He’s set speed climbing records in Yosemite; established new routes in Patagonia, Venezuela and Greenland; and worked as an ophthalmic tech, endeavoring to cure blindness in Africa.